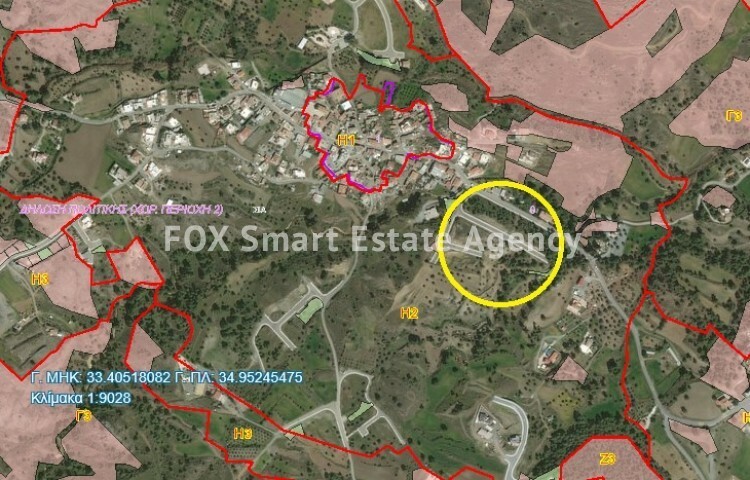 Fantastic area with green surroundings and immediate access to the highway towards Nicosia or Limassol. The plot sets on a hill just before the village and is ideal for a luxury permanent house. 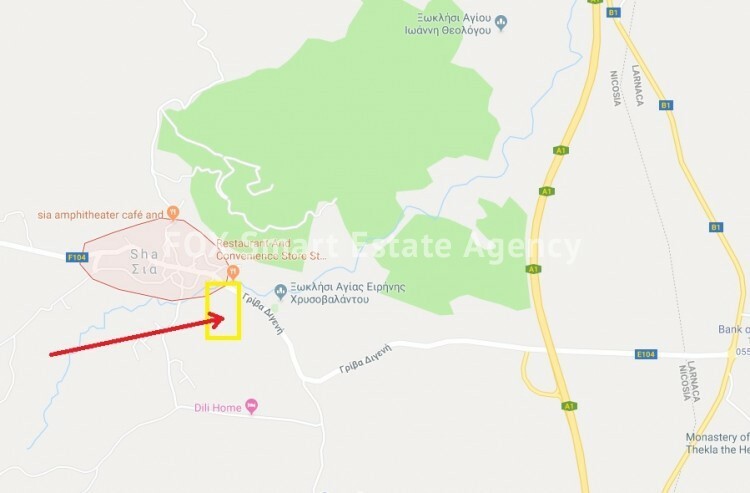 Sia is an area with green forests around, peacefulness and just 15 minutes from Nicosia, 20 minutes from Larnaca and 30 minutes from Limassol. It is a must see.